Links - Baby pet rats for sale, Geelong Victoria. Breeding fancy and pets; common and rare breeds including Rex, Silk, Blue, Black Eyed White BEW and more. Highly recommended. Often share rats and bloodlines. Breeds for health and temperament. Greencross Vet Clinic in Werribee is where we take our rats if they need any treatments. Christine is the Vet we see. She specializes in Rats and by far the most knowledgeable vet we have ever come across. Highly recommended even if it is a bit of a drive there. 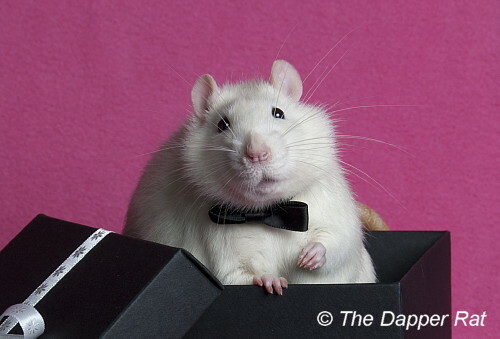 If you are a first time rat owner, Dapper's Information page is recommended to read. Based here in Australia means the information provided is relevant. Dapper is an all round rat site; it includes care basic guides, cage ideas, toy ideas and even an online store. Great site, full of useful information. Can be a little tricky to navigate, all the articles are in the left side of the page. Some photos can be graphic, but provide great insight for any health concerns. joy and unconditional love a rescue pet brings. We believe there is a home for every rescue pet and enough love to save every life. 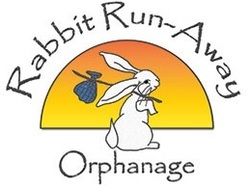 Rabbit Runaway Orphanage is a not for profit organization. Based in Olinda Victoria, Fantastic organization for those who are interested in adding a Bunny or 2 to the family. Their site provides a lot of great advice on bunnies.